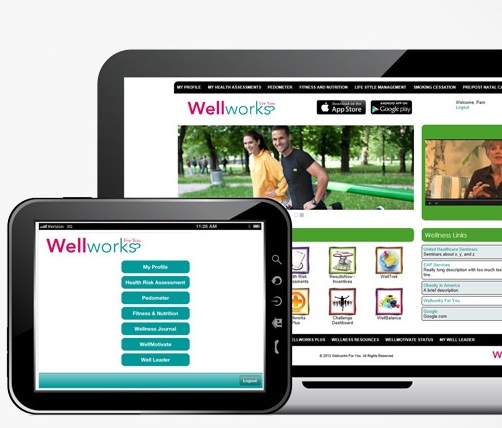 Wellworks is proud to offer a convenient wellness web portal for all your company’s wellness program tracking needs. We have developed this portal with you in mind and we’ve designed it in order to make your wellness journey as easy and simple as possible. If you are serious about saving money for your corporation and encouraging healthier lifestyles among your employees, this wellness web portal can help keep you on track and motivated to continue working toward your goals. This resource will provide a place to gather, store and reference all the information you’ll need to know along the way. It will allow for easy communication between participants and health coaches, and it will enable you to see and track the results of your program in one easy location. Consider the wellness web portal as the central hub for an individual’s wellness journey. Employees can access incentives, develop and accomplish goals, make appointments online, and stay updated on wellness events and programs. There are even monthly trivia questions with prizes! Your customizable wellness web portal provides your participants with all the resources and tools that you need to succeed. 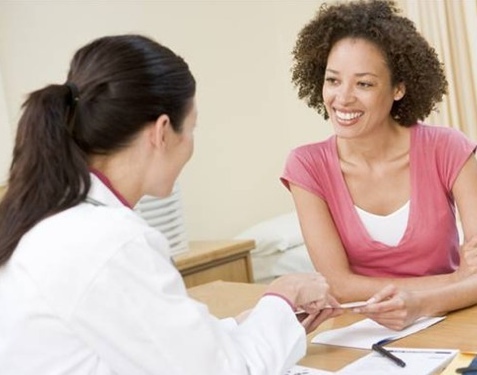 A health coach can also help a participant keep tabs on their blood pressure, cholesterol levels and many other health indicators. If an employee is trying to quit smoking, lose weight, eat better, or manage their stress, their coach will be a great resource for them along the way. One of the best and most useful features of a wellness web portal is the ability to see and track all results in one central hub. As participants create goals and work towards them, they will be able to chart their progress. This will keep employees encouraged and motivated to keep moving forward. With access to over 36 health metrics as tools to help track results, participants will find that they can stay on top of any health conditions or risk factors they may discover along the way. Your wellness web portal is going to be one of the most important resources in your company’s wellness program. That’s why we have designed it with you in mind – so that you have everything you need to accomplish your wellness goals. For more information about how our customizable portal can help take your program to the next level, check out our free ebook below! For more information about our helpful, customizable web portal, check out this informative video or download our free ebook all about the WW4U wellness website!